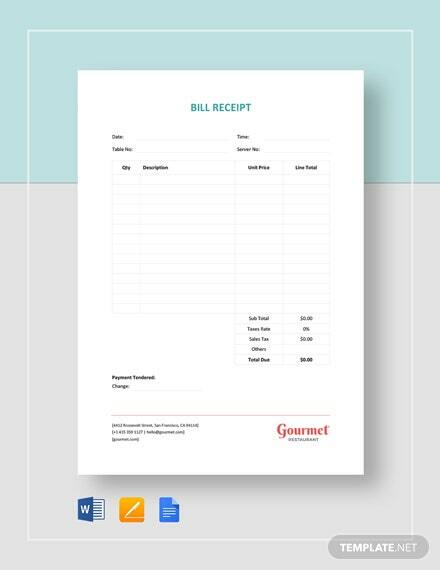 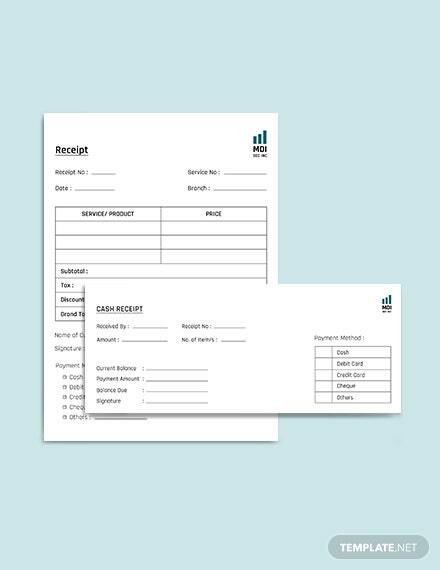 When in need of receipt templates for sending out bills, make use of our Bill Receipt templates that are conveniently made available for your immediate use after download. 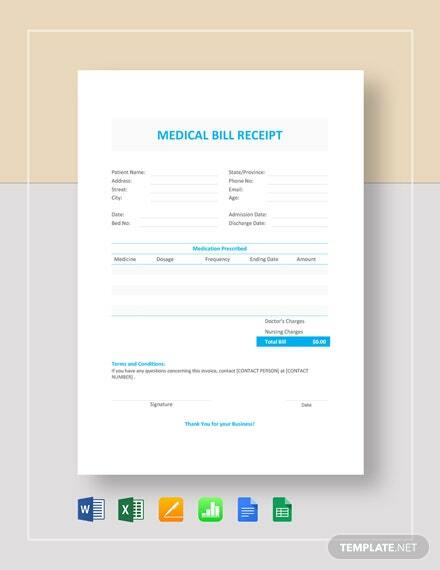 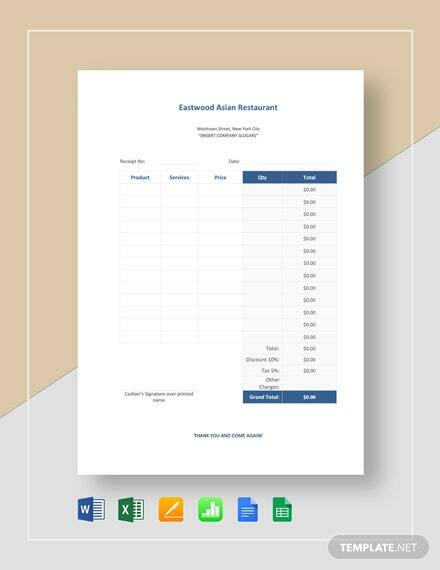 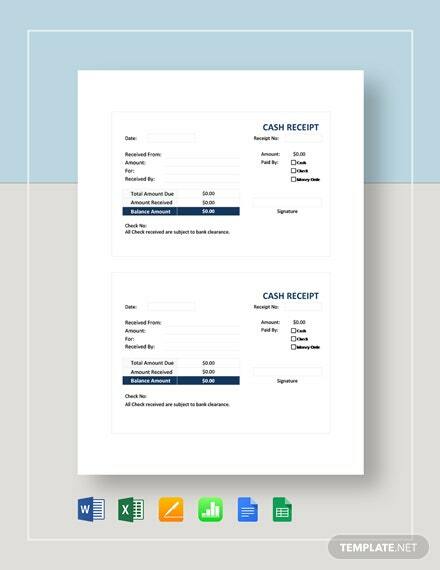 Get ready-made bill receipt templates +More that allow you to easily fill in all needed information for your business. 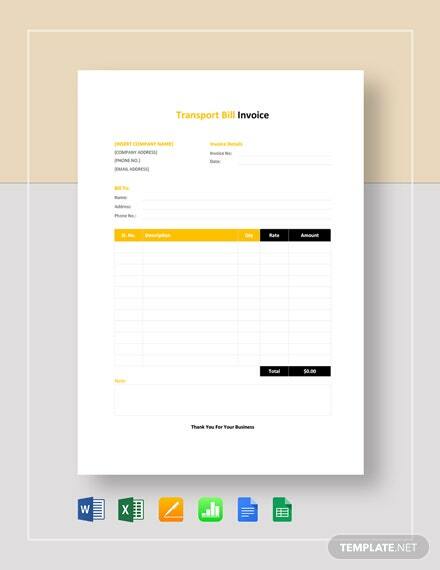 Be able to change any part of the template or insert any additional information to perfectly fit your purpose or preference. 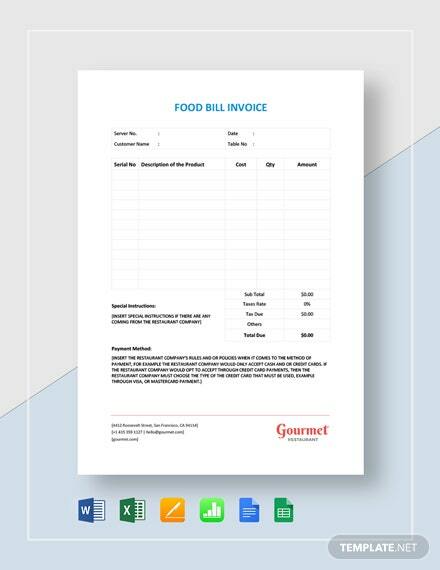 Print in the office or send out for commercial printing. 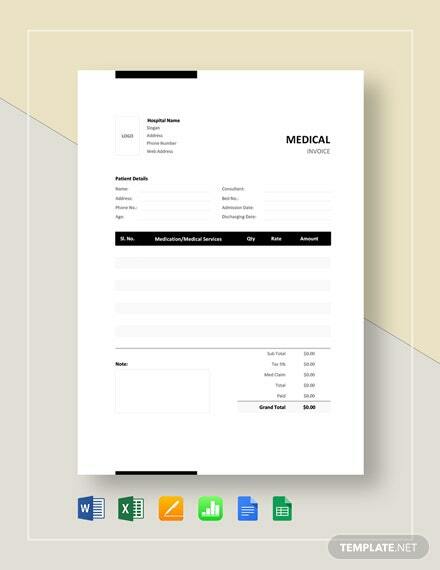 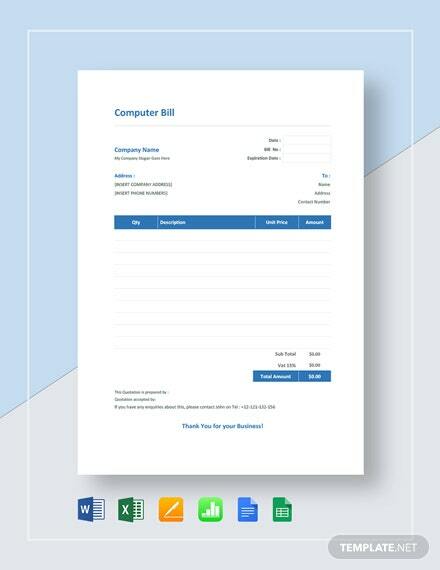 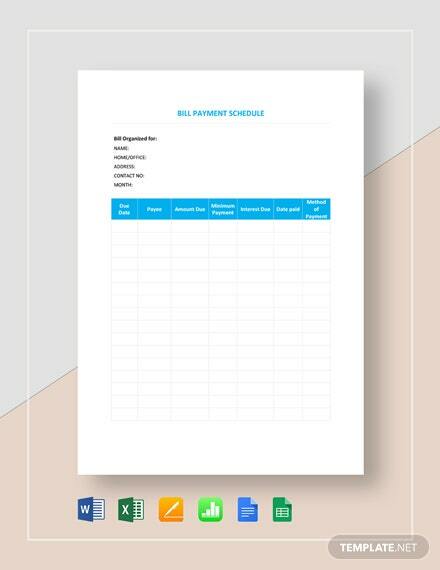 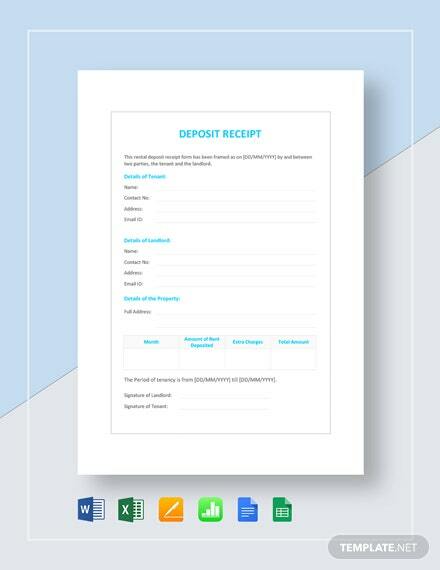 Download now and don’t miss out on this great opportunity of having a bill template for use on asking payment from customers.